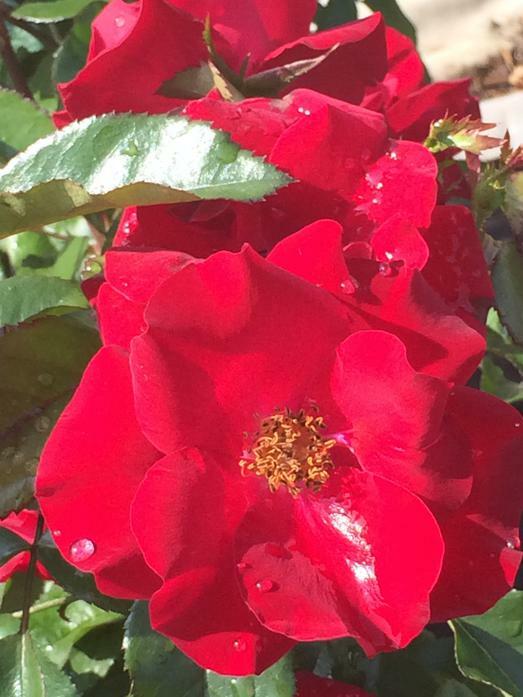 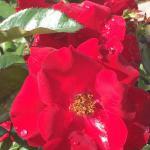 Interested in learning more about our roses? 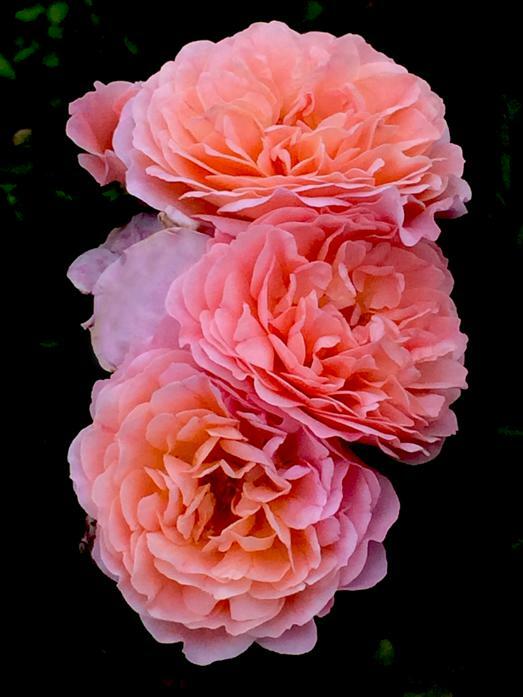 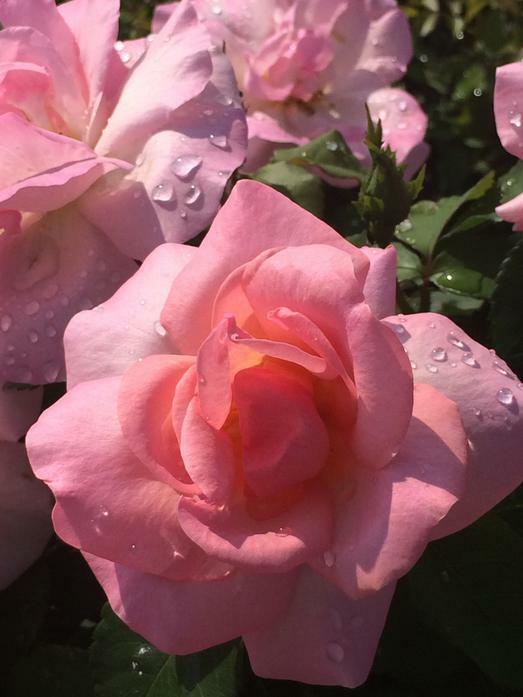 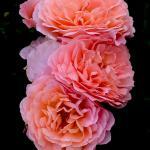 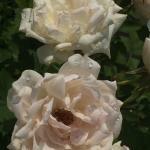 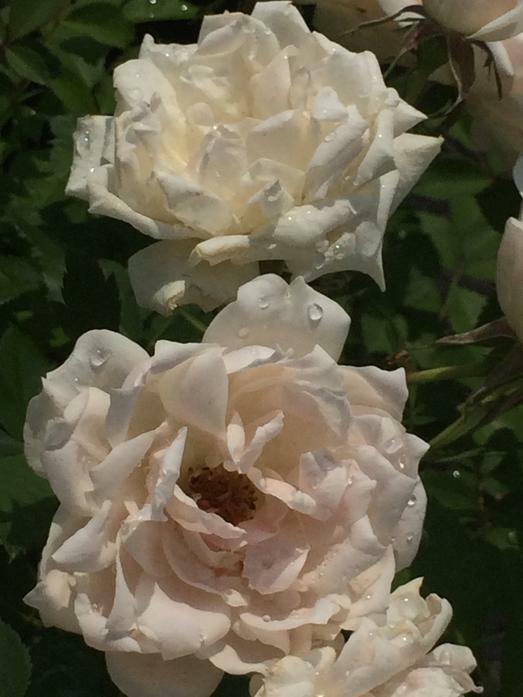 Here are some images of our rose varieties that we carry. 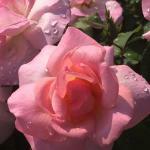 Roses are a shrub that flower multiple times during the growing season and are great for adding color to the landscape. 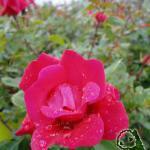 We carry 2 types of roses in our nursery, Knockout® roses and Drift roses. 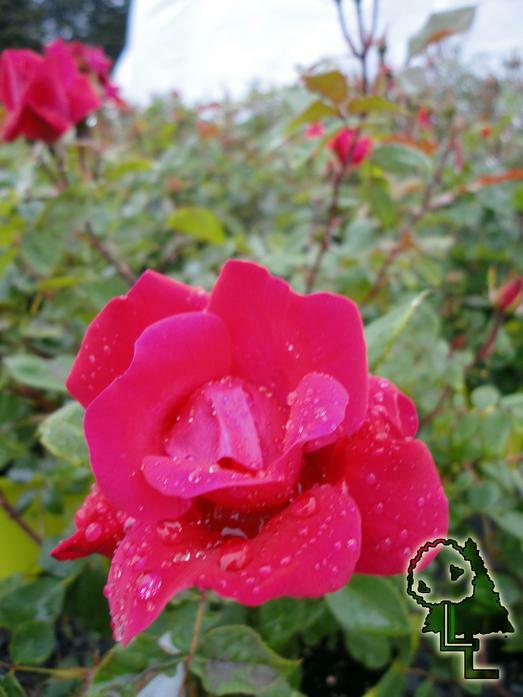 Knockout® roses are disease resistance and grow between 4-6 ft, whereas the drift roses are smaller and are better for banks and the front of flower beds.